There are only a handful of individual plans available to Washington residents. Some plans are "sub-standard", several are "okay", but two stand out from the crowd: Delta Dental (formerly Washington Dental - WDS) and Willamette Dental Group. These are two great companies with different and unique approaches to dental care. Delta is the most popular plan in our state because it is the most flexible with it's large choice of dentists and group-like benefits. Willamette is the most affordable and covers the most up front, but you'll have to change dentists as services are only provided at Willamette "company owned" clinics. Great dentists, just a different approach. Again, both plans are great, both companies provide outstanding customer service and are easy to work with and both are fairly priced. Delta Dental offers plans similar to group sponsored plans and their provider list is the largest in the state (and nation). 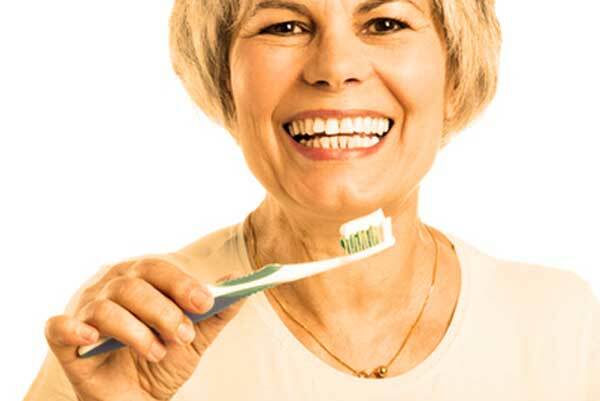 Their Enhanced Plan offers great benefits with a $1000 max, but we recommend the Premium Plan which features a $2000 annual max, $100 lifetime deductible, three cleanings per year and coverage for implants and dentures. People like Delta because they can keep their dentist and have really top tier benefits. Willamette Dental is the best value. The plan is very affordable with limited waiting periods and fantastic benefits. You only pay a copay for services. With Willamette, you will have to use a Willamette dental clinic, there are more than 20 Willamette dental office locations in WA state to choose from. For those that don't currently have a dentist or are willing to make a change, this is a great option. 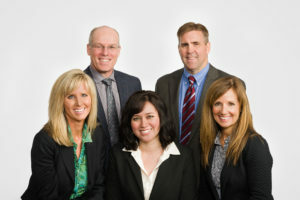 Because the dentists are all employees of Willamette they are able to control costs and offer plans for reduced rates.